The War of 1812 began in June 1812, when the United States of America declared war on the United Kingdom of Great Britain and Ireland — only three decades after the rebellious Thirteen Colonies had achieved their independence from Great Britain in the War of the American Revolution. The declaration of war in 1812 meant that regardless of their proximity to or relationships with their neighbour to the south, all the remaining British North American colonies — Nova Scotia, Cape Breton Island (then separate from Nova Scotia), New Brunswick, Newfoundland, Lower Canada (Quebec) and Upper Canada (Ontario) were automatically at war with the United States. 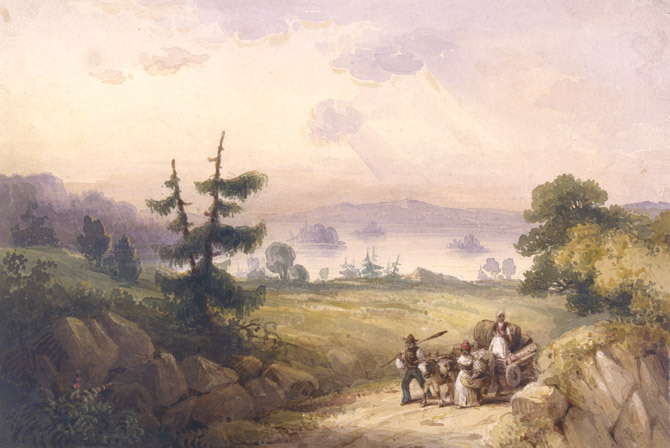 The impact of the war in British North America was experienced mostly in Upper Canada and on the Great Lakes but the other colonies, including Nova Scotia, also had a role to play, primarily at sea. This activity was led by the Royal Navy from its North Atlantic Squadron base at Halifax, joined by privateer vessels from home ports along the Atlantic coast and Bay of Fundy. The War of 1812 was part of a much larger European struggle which ended with the Treaty of Ghent, signed on 24 December 1814 and ratified by the United Kingdom six days later. News travelled slowly in those days, however, and it took a long time for sailing vessels carrying mail and newspapers to cross the North Atlantic in winter. As a result, the United States did not sign the treaty until February 1815 — and in the meantime unknowingly continued the hostilities, with a significant victory at the Battle of New Orleans in January. Nova Scotians and Web users worldwide now have an exciting new way to find out about African Nova Scotian history. A virtual exhibit and online resource providing access to a wide variety of documentary sources, including government documents, letters, newspaper articles, maps and works of art. Includes a fully searchable database containing names of about 5000 African American immigrants who came to Nova Scotia in 1783 and 1815-16. Also a virtual exhibit featuring photographs of early black settlements and descendants of original settlers, 1880-1955. This significant new online resource features unique documents reflecting the struggles and survival of African Nova Scotians, as the world marks the United Nations' International Year for People of African Descent. It contains over 500 digitized and fully searchable government documents relating to early African Nova Scotian immigration and emigration. 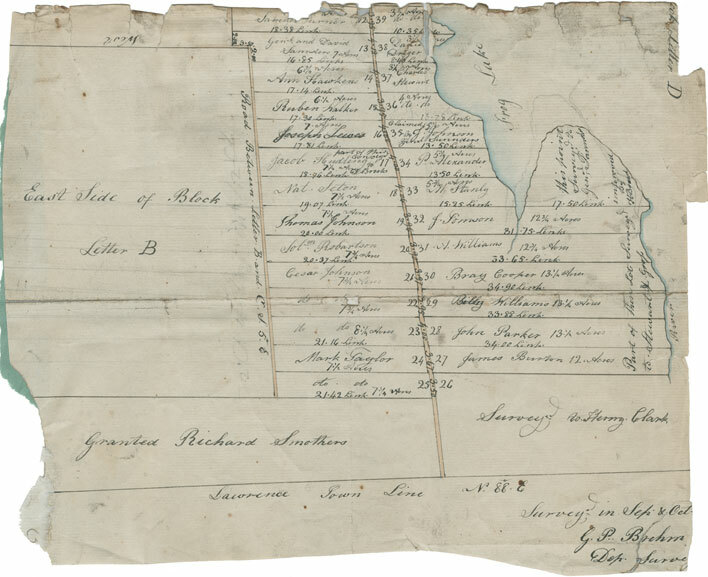 Many of the documents are rich in the names and reflect the experiences of Black Refugees who came here at the close of the War of 1812. Dr. John Fox, a native of Cornwallis Township, was present when the British burnt Washington on the night of August 24th 1814, during the War of 1812. Read his letter written home just afterwards, describing how the city went up in flames and how British soldiers ransacked the White House, stealing President Madison's clothing before they torched the building. Enter the world of privateering and explore a long-forgotten chapter in Nova Scotia history! 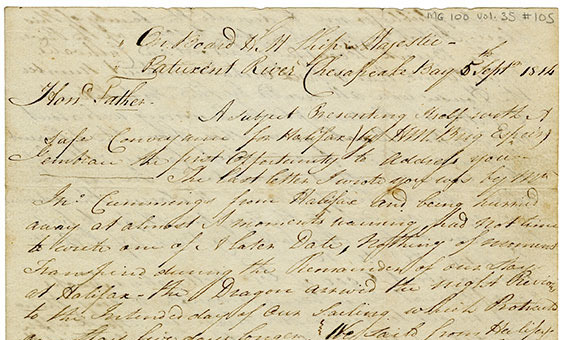 Original log-books and documentation from the privateers Charles Mary Wentworth, Nelson and Dart are presented online here for the first time, along with complementary digitized content from Halifax newspapers, 1793-1815. 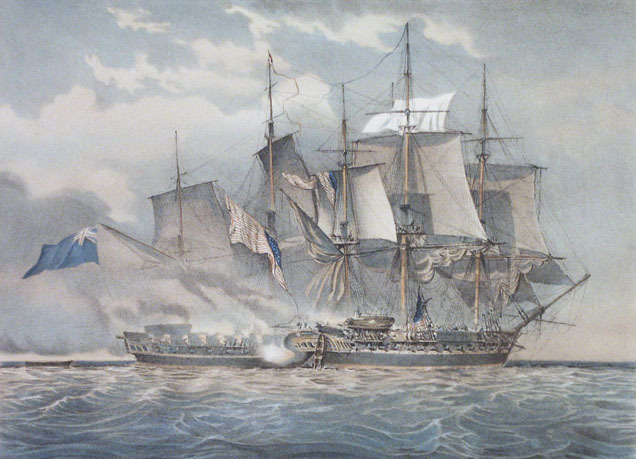 An introductory essay, extensive background information and study guides for further research provide rich context for experiencing Nova Scotia's war-at-sea in the Napoleonic Era. 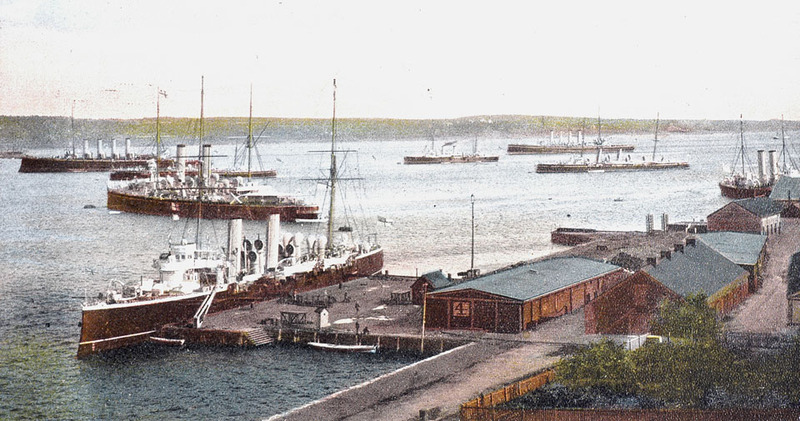 A virtual exhibit containing 140 period photographs and documentary artworks, capturing the flavour and essence of naval life in Nova Scotia, 1751 to 1939. The parade of seapower ranges from men-of-war to the steel vessels of the twentieth century; other image selections bring vividly to life the men of the Royal Navy and the everyday world they lived in — from ratings to admirals, to seamen with their pet monkeys. A virtual exhibit focusing on the largest of the legendary 'Tall Ships' built in Nova Scotia and sailed around the world. Featuring over 200 period photographs and marine paintings in a searchable database, and complemented by an extensive selection of original letters, diaries and shipping records that tell the story of 'Life at Sea' in the twilight days of the Age of Sail.